Mission: Impossible 6 is slowly but surely coming together over at Paramount under the watchful eye of director Christopher McQuarrie. With Tom Cruise locked in and a summer 2018 release date set, the casting search now begins and tonight, Deadline reports that the sequel has picked up Justice League‘s Henry Cavill for an undisclosed role. Sources say he’ll be playing “some sort of right hand man to the head of the IMF” and could be filling the hole that Jeremy Renner will leave if he can’t return due to his Avengers commitments, which we’ve heard is a possibility (though Deadline claims that he’s still involved). 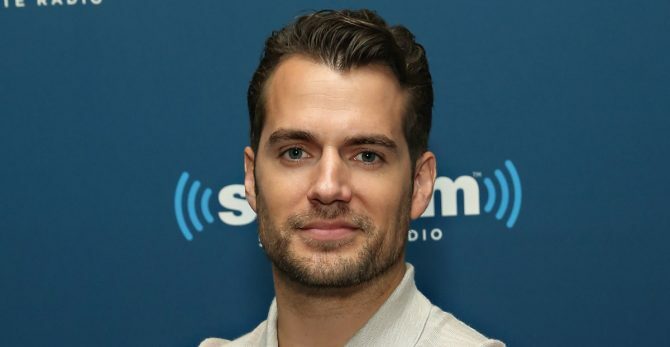 Regardless of how Cavill factors into things, he’s an exciting addition to the cast and it’ll be nice to see him get to flex his acting chops in a non-DC film. Plot details are being kept tightly under wraps at the moment, but McQuarrie has teased that this outing will be more character driven. Or at least, as character driven as a project like this can be. Don’t worry, we still fully expect Tom Cruise to be playing daredevil again and performing all kinds of jaw-dropping stunts that need to be seen to be believed. Maybe Cavill will get in on some of the fun, too? Mission: Impossible 6 kicks off production in April – April 10th, to be specific – when the French capital will be playing host to Christopher McQuarrie’s action sequel. We’ll let you know as soon as we’ve got more details on Cavill’s role, but for now, tell us, what are you hoping to see from Paramount’s upcoming blockbuster? Sound off in the usual place with your thoughts!